Building Tiny Homes. Rebuilding Lives. We’re building tiny houses for homeless birds! Come join us! In our efforts to raise the funds for our start-up costs (Incorporation, Charitable Organization status, etc) we are building some bird houses and planters to sell! Bring your tools and work ethic and let’s get to building! 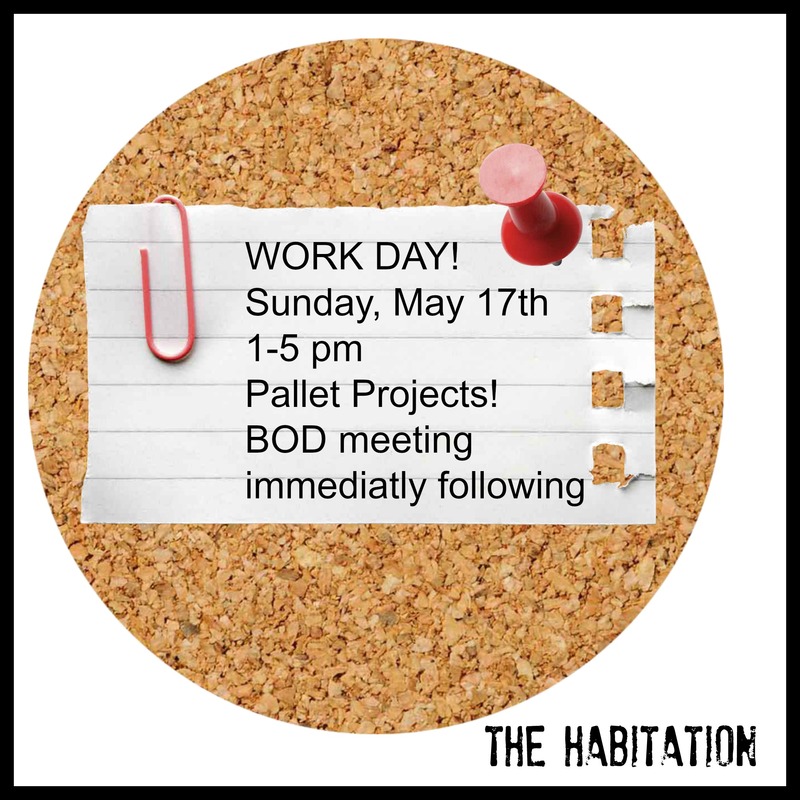 We will hold our regular BOD meeting immediately following!